A tooth should be cleaned as soon as it erupts in the mouth. Good oral hygiene methods are important for a child to master as quickly as possible. Tooth decay and gum disease are very common among children and they are problems that parents should consider very seriously. 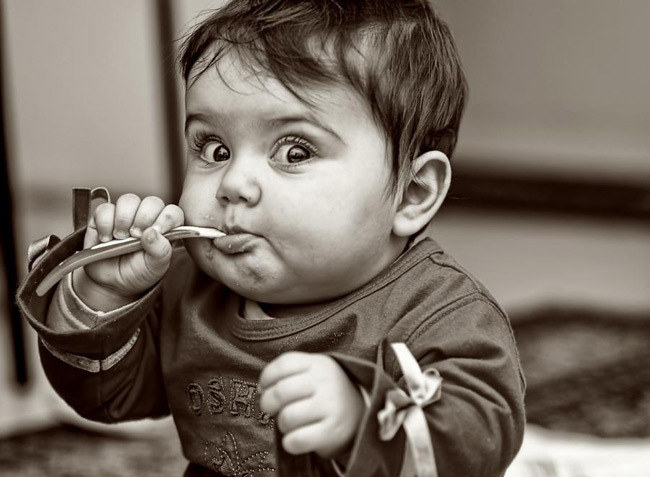 By starting early, a baby gets used to taking care of his/her teeth and will keep that habit throughout a lifetime. Brushing your child’s teeth can sound like an impossible task. But put in mind that a baby has a tendency to put a lot of things in his/her mouth. 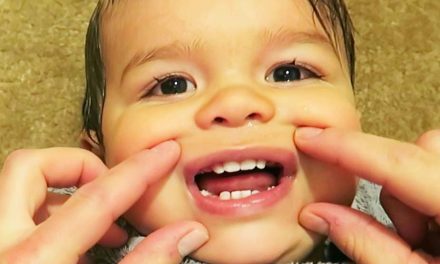 Therefore a baby might easily place a toy toothbrush on his/her teeth. 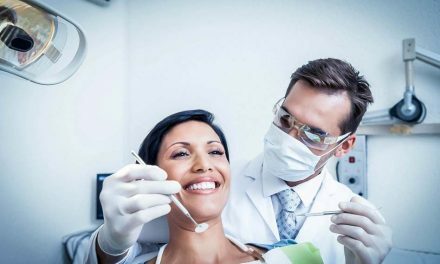 ask the dentist about putting sealants on the primary molars to protect their chewing surfaces from cavities; sealants are mostly recommended for adult molars and premolars, but can also offer a protection for baby teeth that have deep grooves in them. 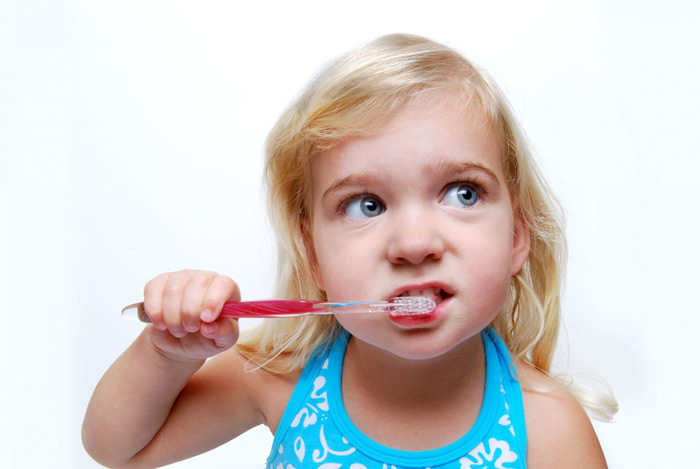 Most children lack the ability of brushing their own teeth before they are about 6 years old. 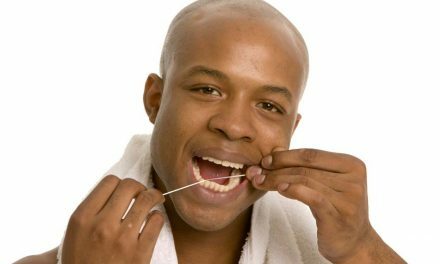 Until then, the best way to teach brushing and flossing is by being an example and showing them. This will allow a child to observe the parent and learn proper oral hygiene methods. Showing by example how to brush and floss also allows the parents to maintain proper oral hygiene. By reducing the amount of bacteria present in the parents’ mouth, the transfer of harmful bacteria between the parents and the child is also reduced. 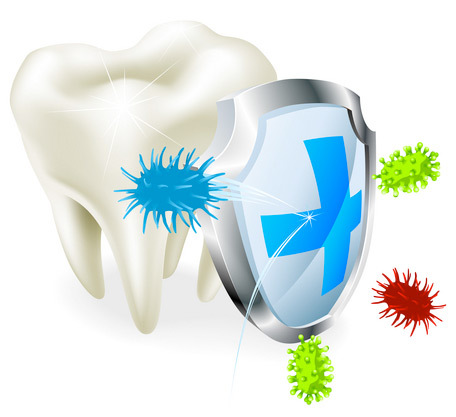 Most dentists and dental associations have confirmed that fluoride is efficient and safe. In reality, it is a mineral element that reinforces teeth and protects them against cavities. It is recommended to find out if the tap water from the city already has fluoride. If it does not, fluoride supplements purchased from a pharmacy can be given to children. However, excessive consumption of fluoride can cause dental fluorosis, which are harmless lesions on adult teeth that look like anaesthetic dark stains. 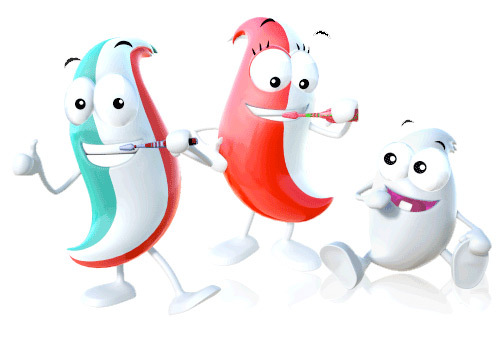 Most toothpaste has flavours that children enjoy, and that will encourage them to brush their teeth. It is important to read the manufacturer’s label because some toothpaste is not recommended for children under a certain age. Although fluoride is important to protect children’s teeth, it is not recommended to use toothpaste that contains fluoride when a child is younger than the age of two. A young child can swallow the toothpaste, and ingesting fluoride in large quantities can cause dental fluorosis on the adult teeth. As previously mentioned, dental fluorosis does not harm teeth, but it makes them look stained. Nevertheless as said, fluoride is important because it gives teeth an extra protection against cavities. 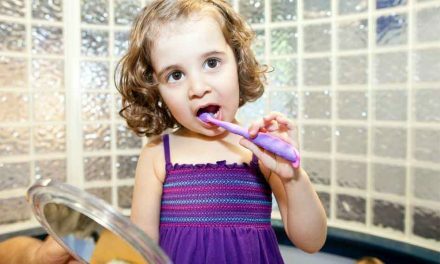 Fluoride toothpaste should be used after a child is two years old, and not more than a pea-sized amount. There are numerous children oral rinses that are available in the market. Most are good for their oral health as they may contain fluoride or xylitol, which both protect teeth. In general, young children that have not yet developed the ability to rinse and spit should not use mouthwash. They usually perfect this around the age of six. 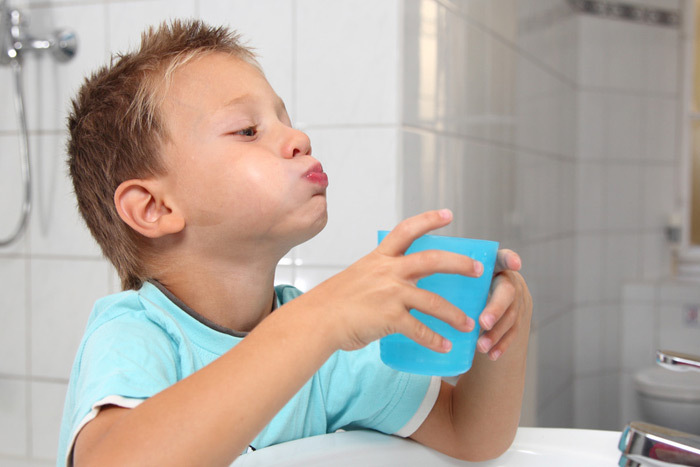 After that age, parents should supervise their children when they use a mouthwash and make sure they don’t swallow it. It is important to remember that oral rinses should complete brushing and flossing, but no replace them, as oral rinses do not clean teeth. Aquafresh image (Making brushing fun for your child). American Academy of Pediatrics (Children’s Oral Health, Fluorosis). Dentistry for Children (When should my child start using mouthwash?). Must Love Kids Pediatric Dentistry (Should Parents Let Their Kids Use Mouthwash?). Consumer Guide to Dentistry (Oral Rinses for Children). NextHow to have a beautiful smile?